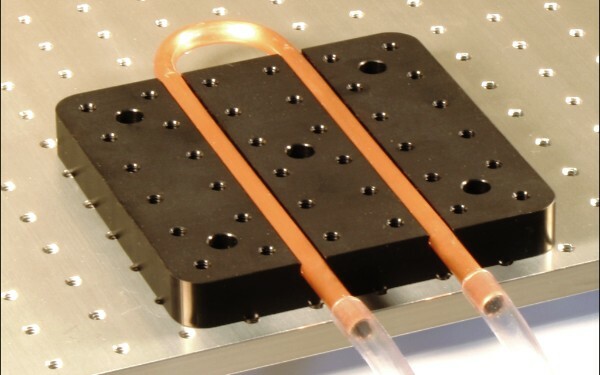 Base Lab Tools offers both standard and custom enclosure that can be mounted on optical breadboards and tables. 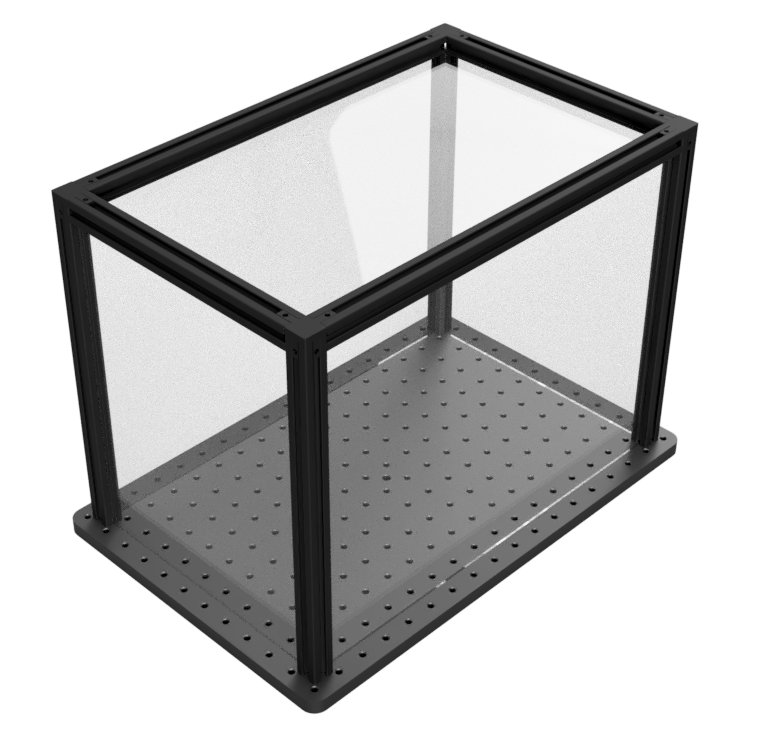 Standard enclosures are designed for our solid aluminum optical breadboards but can easily be adapted to any of our honeycomb optical breadboards and tables using optional table mount clamps. Custom solid aluminum breadboards shipped in 2 weeks. At Base Lab Tools we pride ourselves on our lean manufacturing systems. 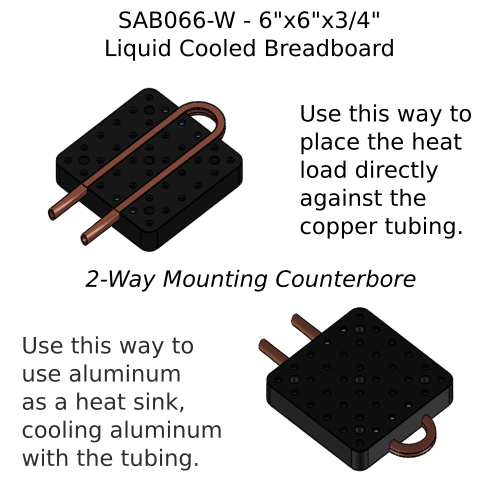 First, we manufacture all of our breadboards and tables in the USA which is also where our sales office and warehouse is eliminating the long supply lines. Our production line is tied directly to our sales department letting our customer demand drive the production schedule. Our machining systems all work to single piece flow allowing incredible flexibility and minimizing waste. 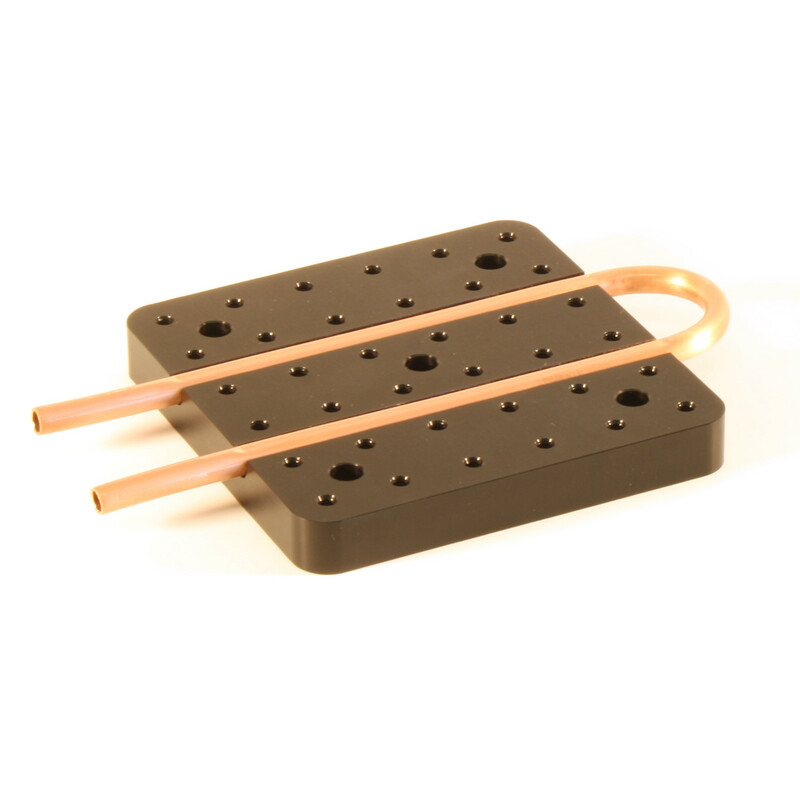 With the continuous flow of machined stock breadboards to anodizing, it is easy to piggyback custom solid aluminum breadboards along with the stock filling anodizing lots and minimizing costs while maintaining short lead-times. We have no rivals for QUALITY, LEAD-TIME & PRICE. 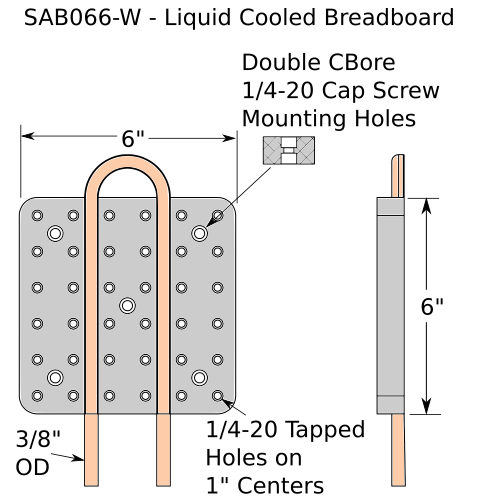 <CLICK HERE> to request your custom solid aluminum breadboard.